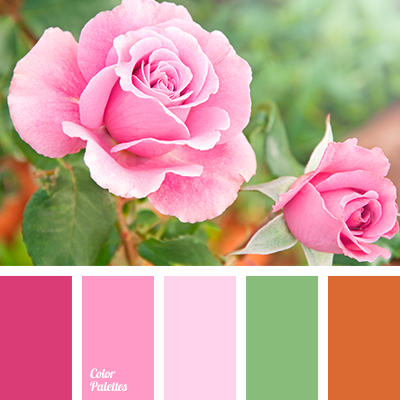 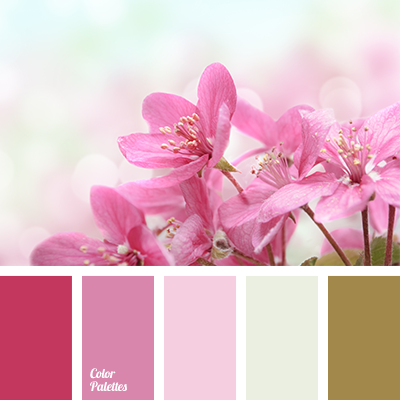 Rich, cold shades of pink suit for decoration of rooms whose windows face the south. 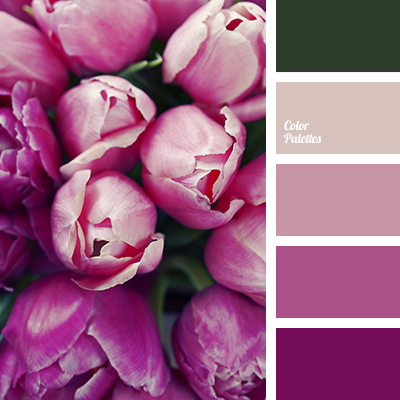 These colors will bring chill. 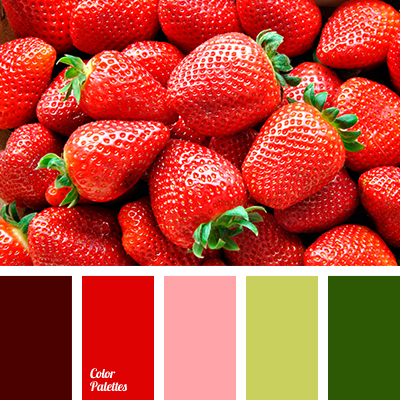 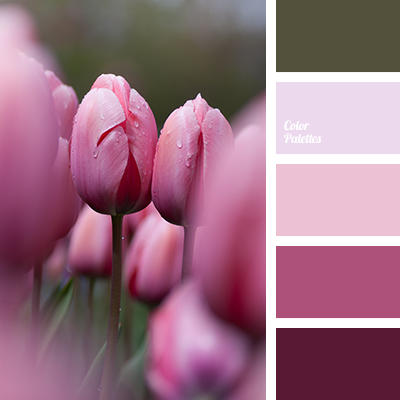 burgundy-pink, color of greenery, color of pink tulips, dark pink, dark salad green, green and lilac, green and pink, lilac, lilac and green, marsh green, pale pink and green, pale pink and lilac, palette for spring, pink and green, pink and pale pink, shades of pink, spring palette, tulips color.